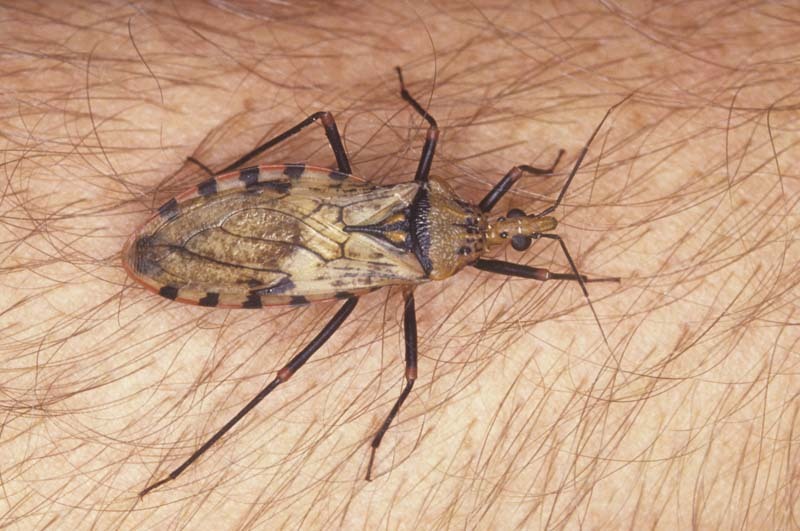 Panstrongylus geniculatus (Reduviidae: Hemiptera) is a blood sucking conenose or kissing bug that transmits Chagas disease (also called American trypanosomiasis) caused by a flagellate protozoan or trypanosome (Trypanosoma cruzi). This species is found in Central and South America from southern Mexico to northern Argentina. 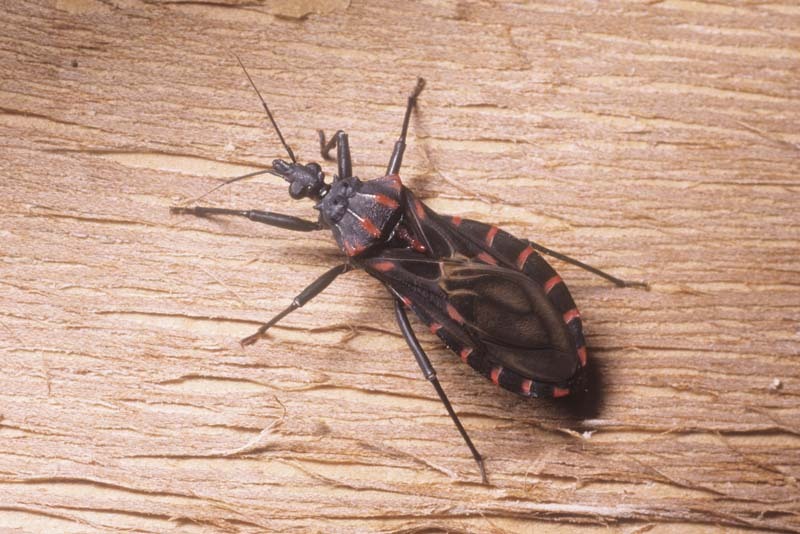 Panstrongylus megistus (Reduviidae: Hemiptera) is another blood sucking conenose or kissing bug that transmits Chagas disease (also called American trypanosomiasis). This species is found in South America including Brazil, Argentina, Paraguay, and Uruguay. 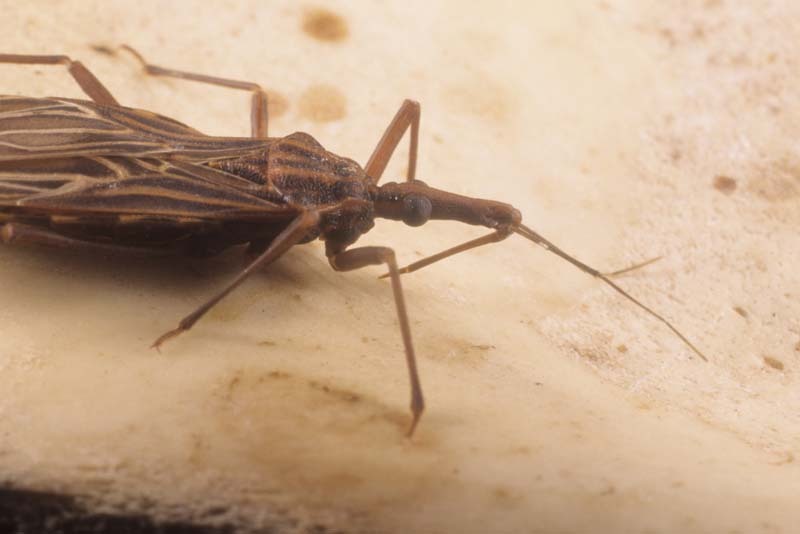 Another Panstrongylus megistus (Reduviidae: Hemiptera). 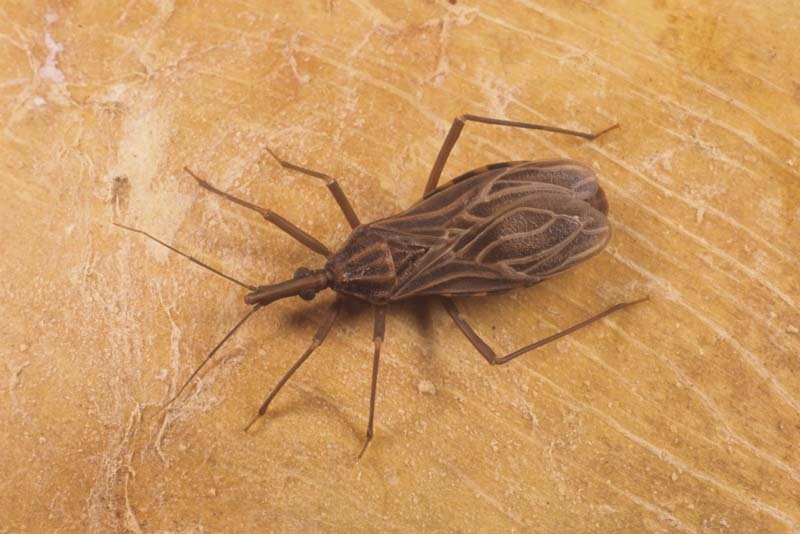 Rhodnius prolixus (Reduviidae: Hemiptera) is a blood sucking conenose or kissing bug that transmits Chagas disease (also called American trypanosomiasis), shown here with proboscis extended to feed. 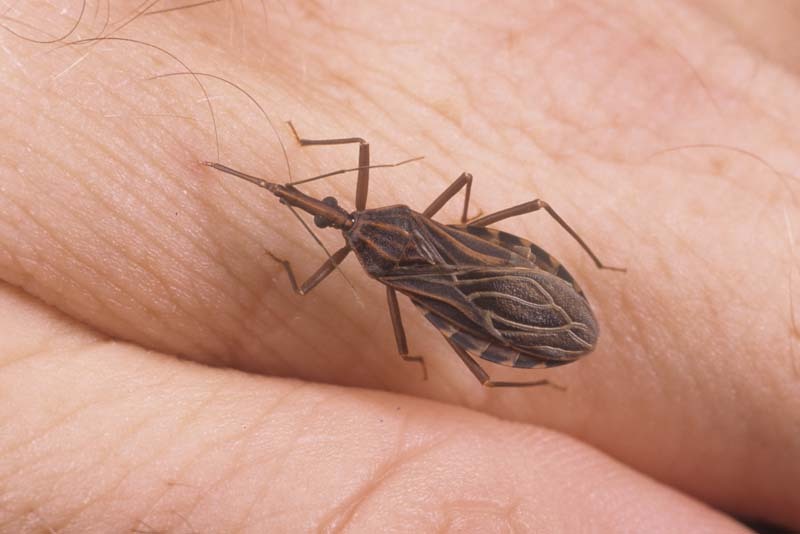 Rhodnius prolixus (Reduviidae: Hemiptera) is a blood sucking conenose or kissing bug that transmits Chagas disease (also called American trypanosomiasis). 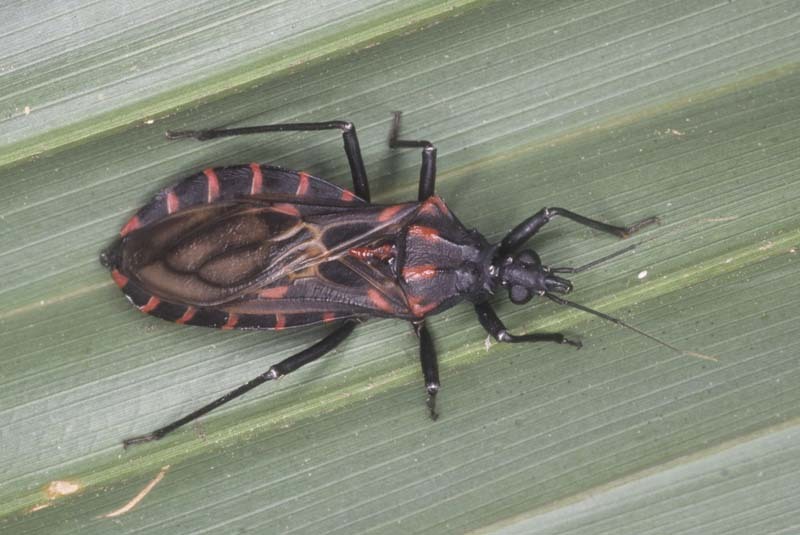 This species is an important vector in northern South America and Central America. 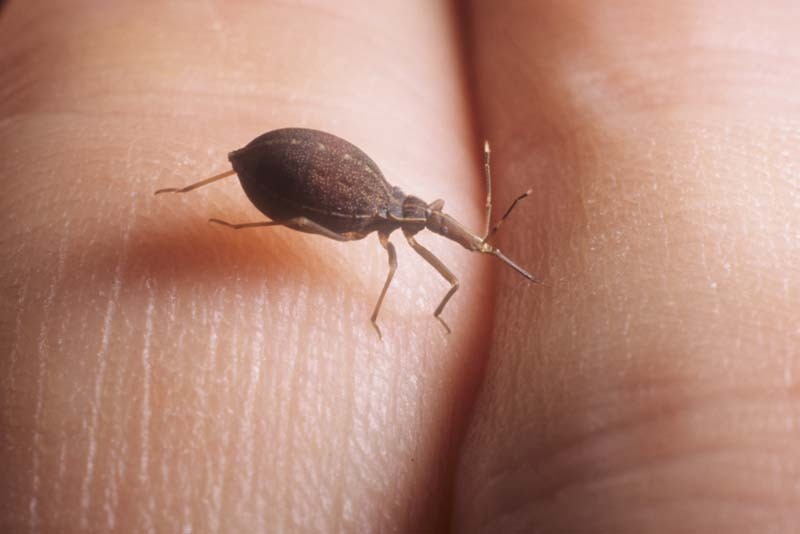 An engorged nymph is shown here. Rhodnius prolixus (Reduviidae: Hemiptera) is shown here with proboscis partially extended and probing. Another view of Rhodnius prolixus (Reduviidae: Hemiptera). 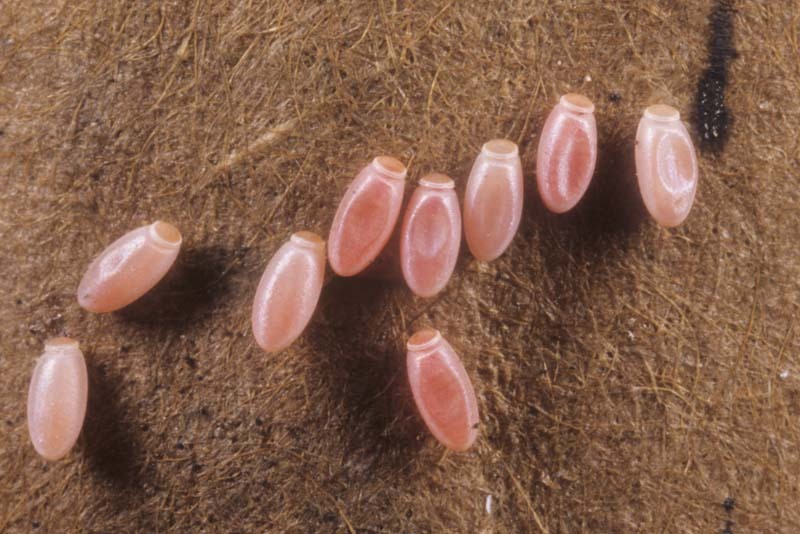 Here are the barrel-shaped eggs of a species of Rhodnius. 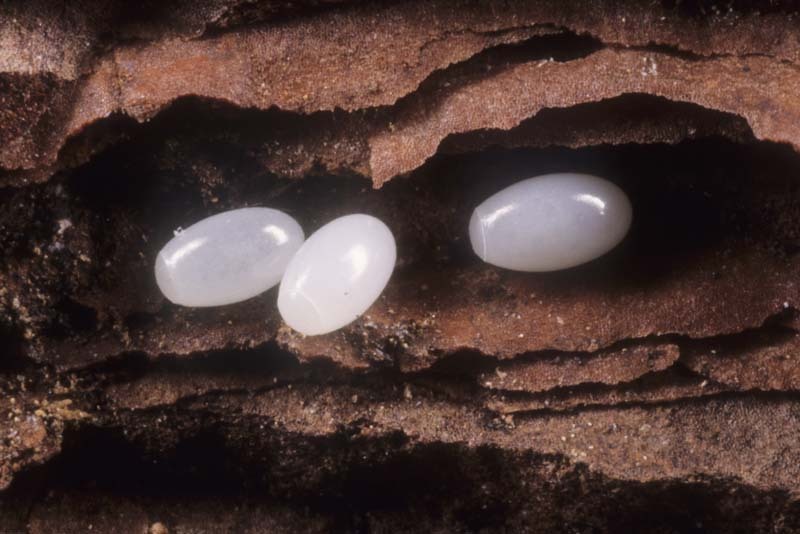 Another view of the barrel-shaped eggs of a species of Rhodnius.